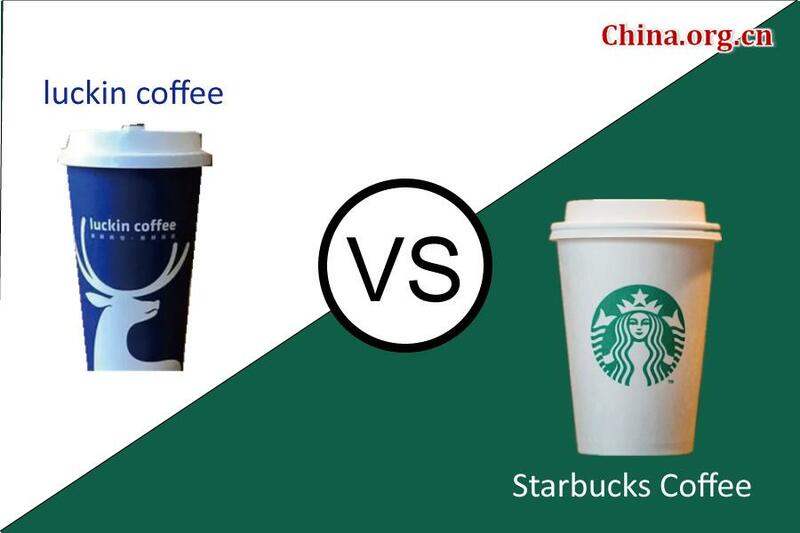 Chinese coffee shop operator luckin coffee has sued Starbucks for monopoly, according to a message by luckin coffee Vice President Guo Jinyi posted on the Chinese social media platform WeChat on Wednesday morning. Guo's post included a notice from a Chinese court indicating that it had accepted the case. Yesterday, Luckin coffee released an open letter to Starbucks in which it accused the American company of breaching China's anti-monopoly law. Guo later posted a statement on WeChat asking Starbucks to directly address the questions raised by luckin coffee. "Luckin coffee has substantial evidence and absolutely no interest in market hype," Guo wrote.